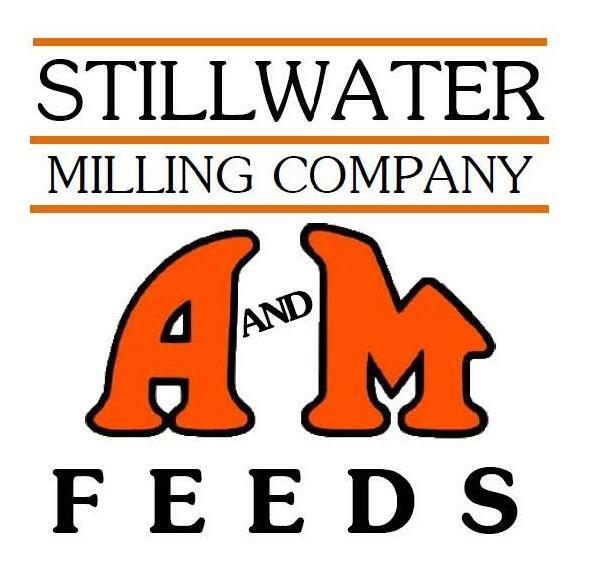 had a total of 596 cattle on their showlist for the Wednesday, March 20th sale of finished cattle- details will be available after noon today by clicking here. At OKC West Livestock Auction in El Reno Tuesday, Steer and heifer calves sold 6.00-9.00 higher on limited comparable offerings. Click here for the complete sale report. -- USDA Continues to Prevent African Swine Fever from Entering the U.S. 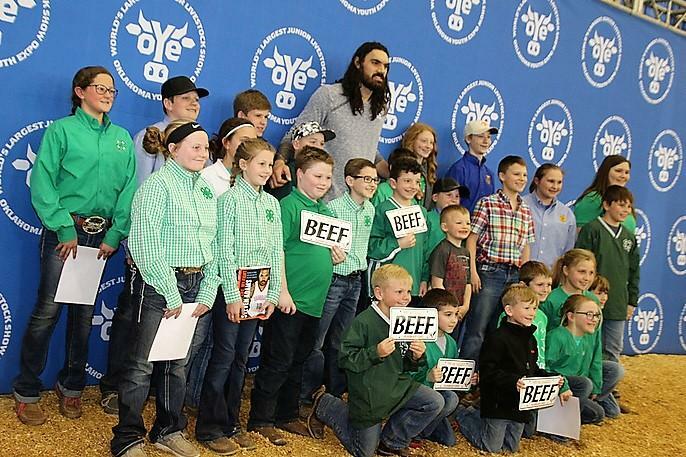 In 2018, the Oklahoma Beef Council inked a promotional deal with NBA Basketball Star Steven Adams. 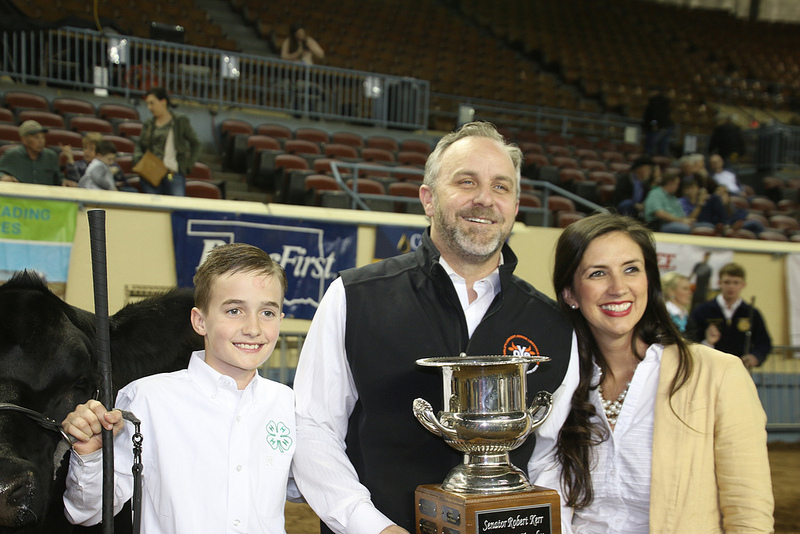 That deal went public early this year- Part of the promotional efforts included a personal appearance by the Thunder Star- and the Beef Council made arrangements with the Oklahoma Youth Expo to have that appearance happen at the 2019 Oklahoma Youth Expo. Adams spent close to two hours at State Fair Park- and was greeted by members of the Oklahoma Beef Council, who helped coordinate the encounters that Adams had with 4-H and FFA members. From there, Adams did pictures with goat and sheep exhibitors, walked over to the Beef Cattle Barn and talked with some of the exhibitors there, came back to the Super Barn for pictures and an encounter with hundreds of 4-H and FFA members and then finished his time at State Fair Arena as he took in a few minutes of the Beef Showmanship Contest. At that point, we had the chance to get a couple of questions in with Adams- and he expressed his amazement about all the things going on at the OYE - "it's amazing how these little humans are dealing with these beef animals" as he watched younger 4-Hers compete in one of the Beef Showmanship classes. Click or tap here for our story about Steven's visit to the OYE- you can listen to our Q&A with both Steven as well as with cattle producer Tom Fanning who helped in the facilitation of Steven's time at OYE. Winning the friendly competition of the evening was the Oklahoma Senate Pro Tem, Senator Greg Treat of Northwest Oklahoma City (Pictured here). 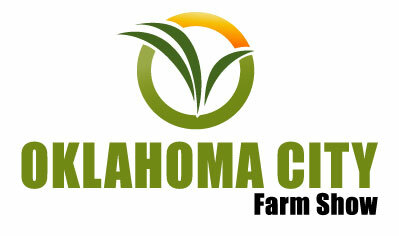 Also winning one of the divisions were US Senator James Lankford and Oklahoma House Ag Committee Chairman Del Kerbs. Click or tap here to read more and you can click or tap here to check out our FLICKR album dedicated to the Legislative/Celebrity Show of last night. Thanks to ITC, Your Energy Superhighway for their sponsorship for our coverage of the 2019 OYE. Yesterday President Trump and Brazilian President Jair Bolsonaro announced their agreement to implement a duty-free tariff rate quota (TRQ) for wheat, a longstanding obligation under Brazil's World Trade Organization (WTO) commitments. This agreement opens an annual opportunity for U.S. wheat farmers to compete on a level playing field for 750,000 metric tons (about 28 million bushels) of wheat under the TRQ. In some years, Brazil has imported as little as 115,000 metric tons of U.S. hard red winter and soft red winter wheat. That is why USW has worked toward implementation of Brazil's wheat TRQ for a decade. "This is a big win for U.S. wheat farmers, the Trump Administration, and members of Congress who have pushed for action on this issue," said Ben Scholz, NAWG President and a wheat farmer from Lavon, Tex. "I'm glad to see Brazil fulfill its commitment and look forward to a stronger trading relationship between us. " Click or tap here to find out more on the negotiations of the tariff rate quota. OSU's Dr. Peel tells us what he makes of the 2018 rank and share of countries from which the U.S. imports beef. 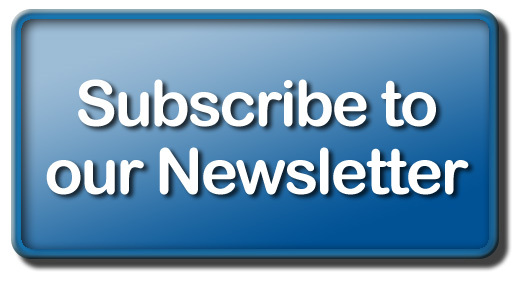 Click or tap here to see the full article and table with rankings. "Several factors explain the flat demand for imported beef in the U.S in the last three years. Australia continues to struggle with widespread drought coupled with livestock losses due to regional flooding. These are causing reductions in cattle inventories, beef production and exports. "Moreover, a recent article published in Australia notes that China is now largest beef importing country (including unofficial and official imports) and that China has replaced the U.S. as the principal driver of world beef prices. As a result there is less of a tendency for international beef supplies to flow to the U.S.
"Simultaneously, several fast food chains have increased use of fresh hamburger thereby reducing the demand for frozen imported beef in the production of ground beef. U.S. beef imports are expected to decrease modestly in 2019." ASF is not a threat to human health and cannot be transmitted from pigs to humans. It is not a food safety issue. ASF is found in countries around the world, particularly in sub-Saharan Africa. More recently, it has spread through China, Mongolia and Vietnam, as well as within parts of the European Union. It has never been found in the United States - and we want to keep it that way. Since prevention is our best protection against the disease, U.S. Secretary of Agriculture Sonny Perdue is sharing information about the importance of keeping ASF out of the United States. It is vital for everyone to know about ASF and how to prevent it, while keeping the U.S. pig population healthy. USDA is monitoring the recent outbreaks of ASF in Asia and Europe, and has proactively taken steps to increase our safeguarding efforts to keep the disease out of the United States. Read more on what these steps entail, traveler tips, biosecurity, and other information available on African Swine Flu by clicking or tapping here. "Our hearts go out to our northern neighbors who have had their lives upended and their livelihoods threatened by these incredible storms and disastrous flooding," said David VonTungeln, OKFB Foundation for Agriculture president. "Even in these times of tragedy, we have witnessed farmers and ranchers going to extreme lengths to care for their animals and help their communities, and we at the foundation want to do our part to help provide relief on their long road to recovery." Click or tap here for our full story and for details on how you can help those north of us hit so hard by the rising water and more. The very best gilts shown at the 2019 Oklahoma Youth Expo will be sold Wednesday evening(TONIGHT) in this year's edition of the Night of Stars Gilt Sale- live from State Fair Park in Barn 8. Bidders will be on hand at the sale- and many more buyers will be joining a live version of the sale online and bidding as well. 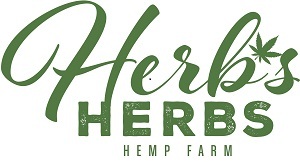 Blake Kennedy with Kennedy Ventures is responsible for the online production part of the sale- and he is confident that year two of the online part of the sale will be bigger and better than year one, when a limited number actually were sold online. There will be the sixty top commercial gilts from this past week's 2019 OYE Commercial Gilt Show- and 55 purebred gilts representing the eight breeds that were exhibited at the OYE. The top five gilts in each breed will be sold- plus 15 of the best of the rest of the purebreds have been added to the show order as well. Learn more about the sale and how to participate- either in person or online- click or tap here.